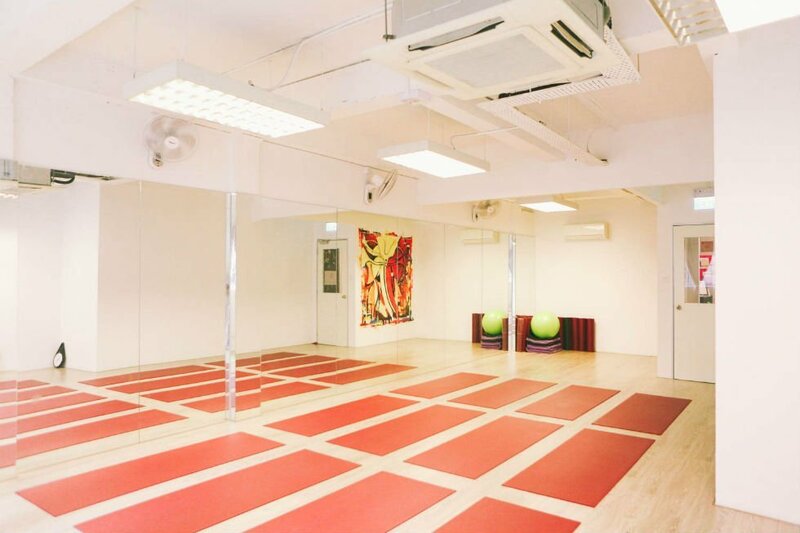 Yoga Studio Rental in Singapore - Yoga Mala - modern, clean & cozy.. Looking for a beautiful space to host your next workshop, event or private session? Check out Yoga Mala cozy and beautiful studio. Starting pricing is from $60/hr for off-peak hours. Yoga Mala is proud of its beautiful and tranquil space in the heart of the Central Business District. It has a cosy, intimate space with various lighting options. The yoga studio has plenty of natural light that filters in through the tree canopies just outside out window. We welcome enquiries for yoga studio rental but we do ask that those who borrow our studio be respectful of the space, and to leave it clean and tidy for others. The yoga studio is fully equipped with mats and props. 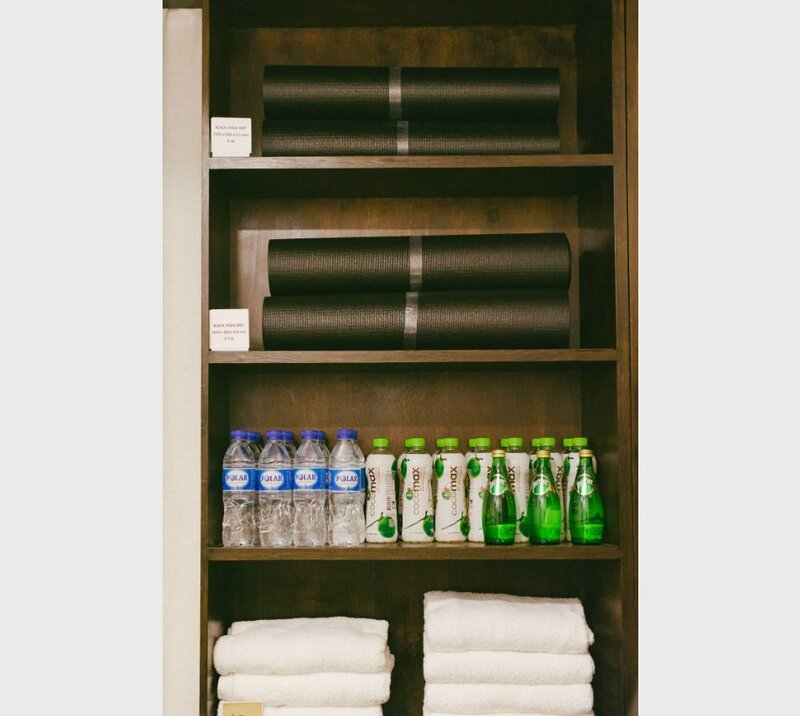 The yoga studio is equipped with full shower and locker facilities for both men and women. Yoga Mala Studio has two comfortable and versatile practice spaces. 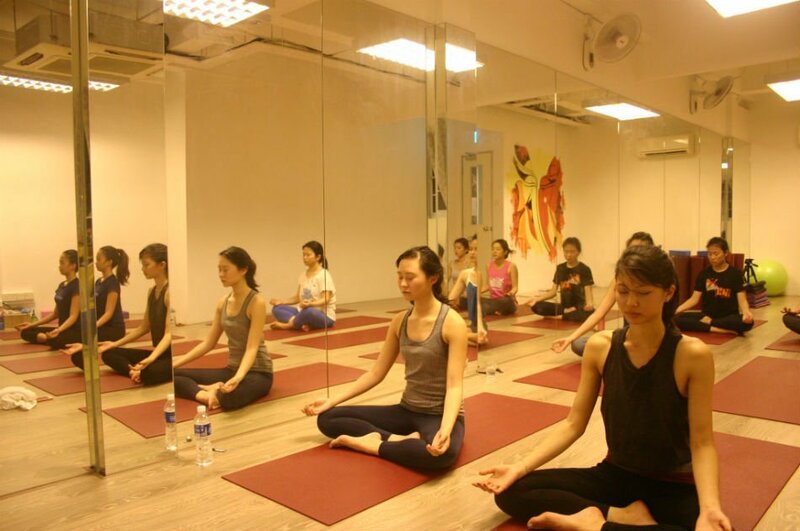 Yoga Mala main studio has the ability to be partitioned into larger or smaller rooms for private classes. Our Yoga Studio is specially designed to optimize individual / small meditation or yoga sessions. 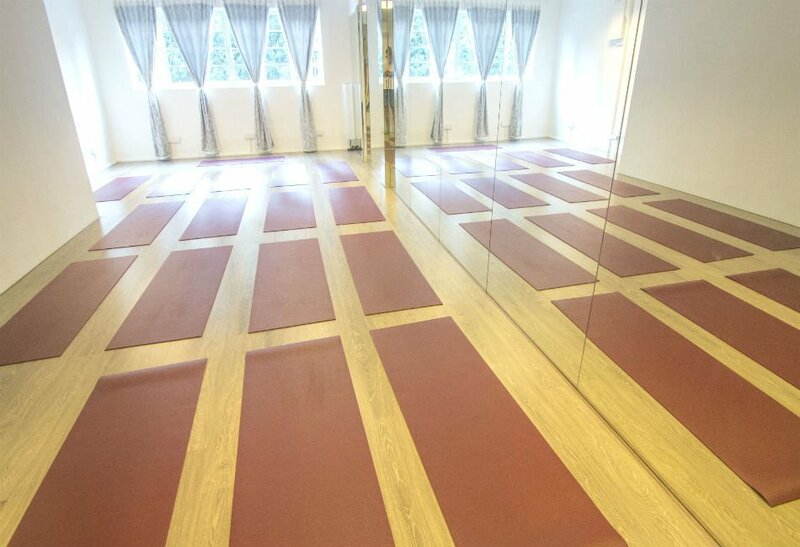 We have built yoga studios which are designed to create a ‘home away from home’ experience. Starting from $60/hr for off-peak hours. Please contact us for additional pricing options and special requests.